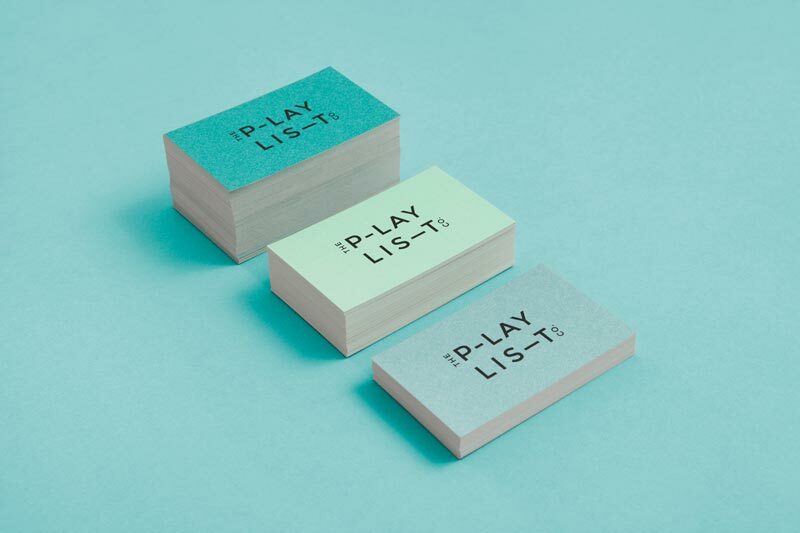 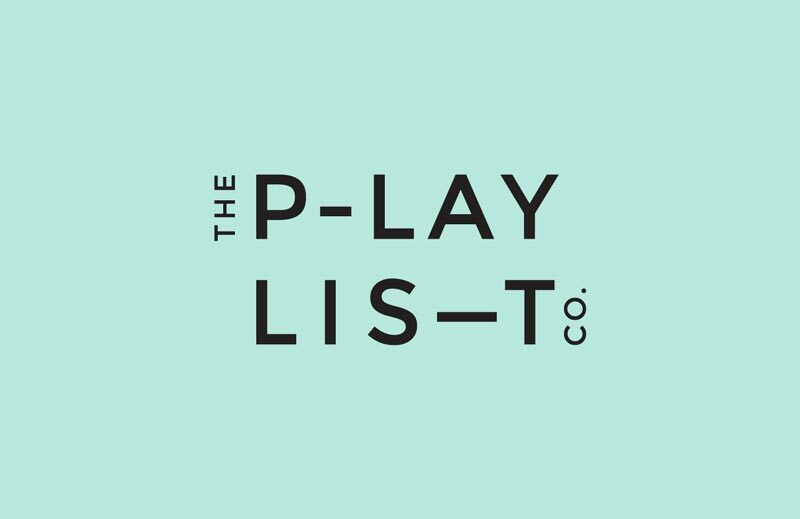 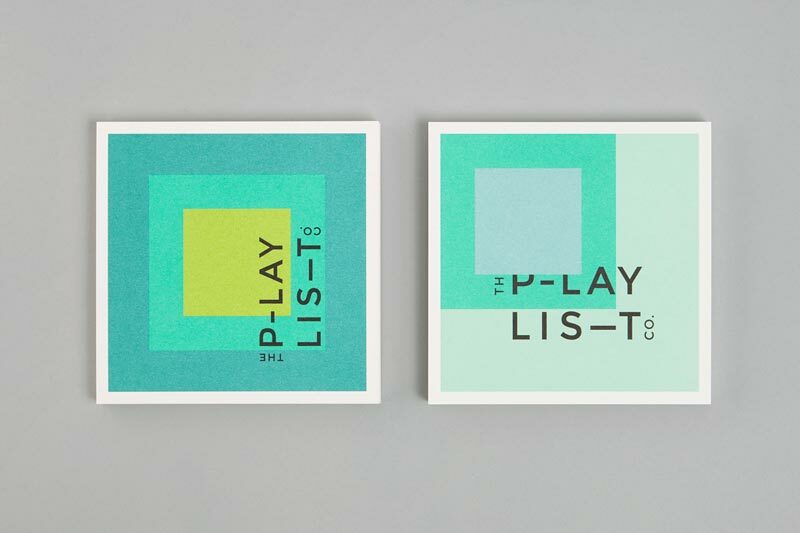 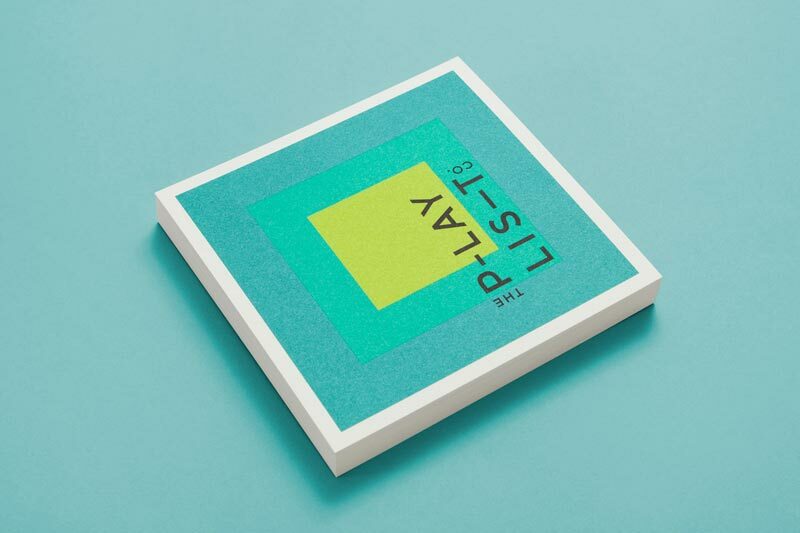 Toronto based graphic design agency Blok created a pretty cool geometric branding for The Playlist. 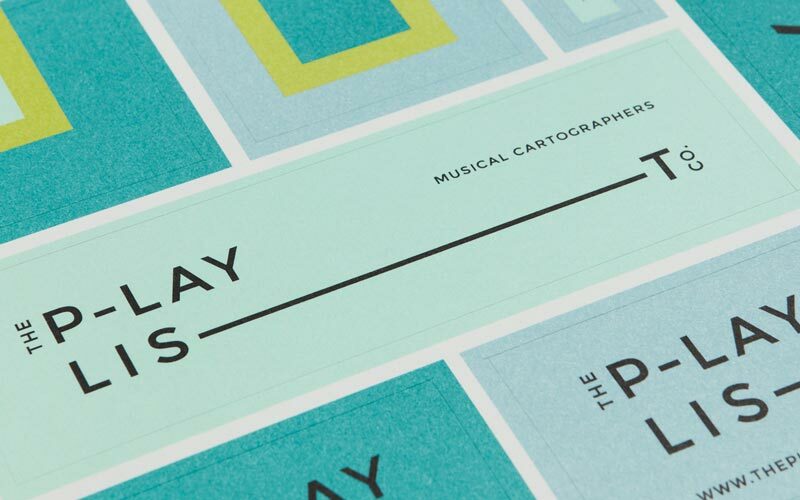 While grid-based, this identity is just as playful as you would expect it. 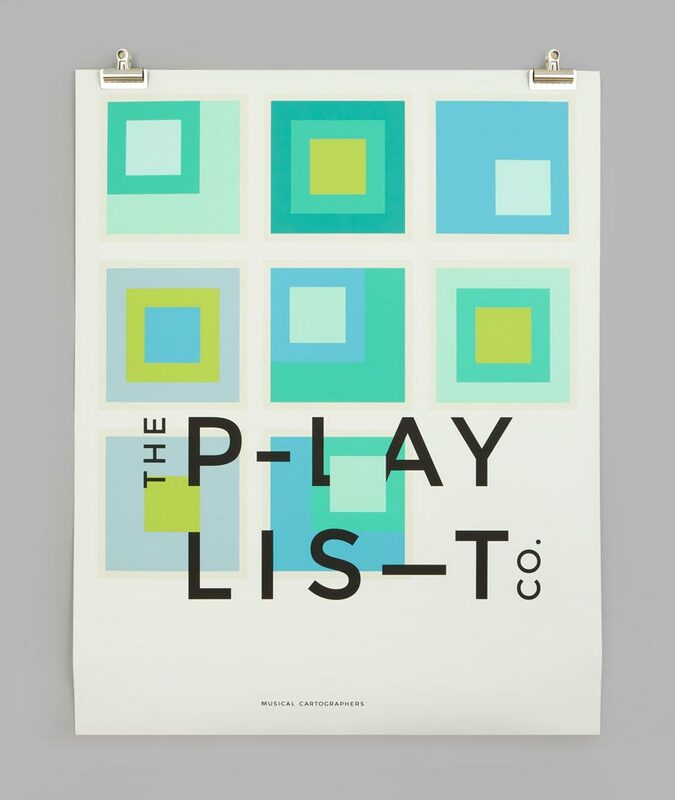 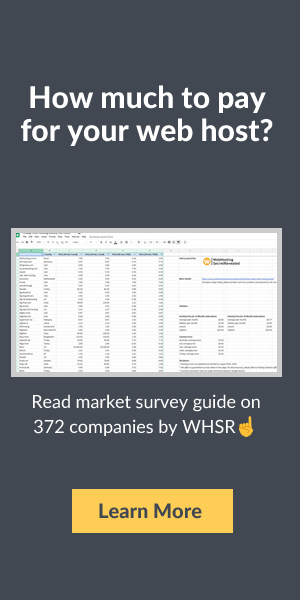 The designers had fun moving the colors around to create layouts that match the music business consultants’ activity.